This is a rare Cinematography Electronics film/video sync. system. 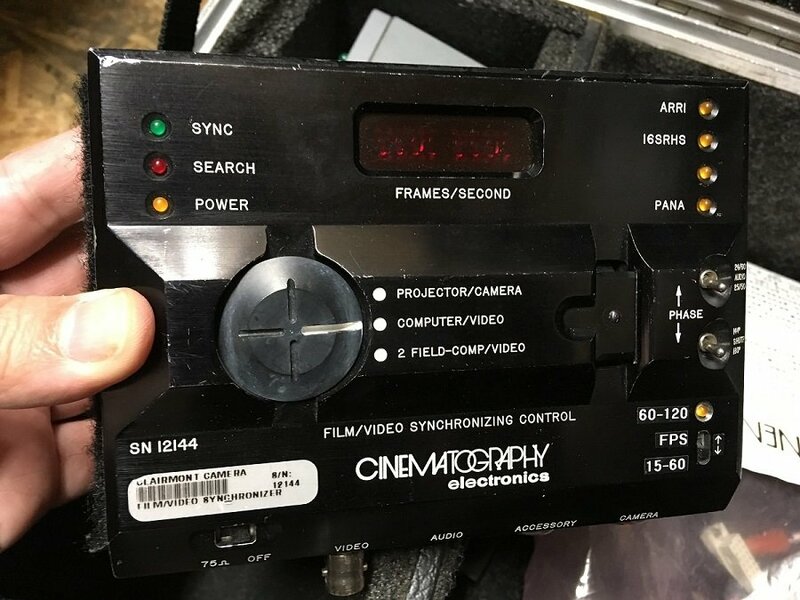 Complete kit from a major Hollywood camera house, ready to go. This was another extra item from an auction lot. These are over $5000 new from C.E..